And when it comes to Chardonnay, I’m a total California Girl. I love opening a bottle of white wine and you can just smell the creamy butteriness of the oak barrel aging. I crave that decadence, that richness — it makes me feel a little naughty and nice all at once. J. Lohr Estates’ 2014 Riverstone Chardonnay gives me that feeling. 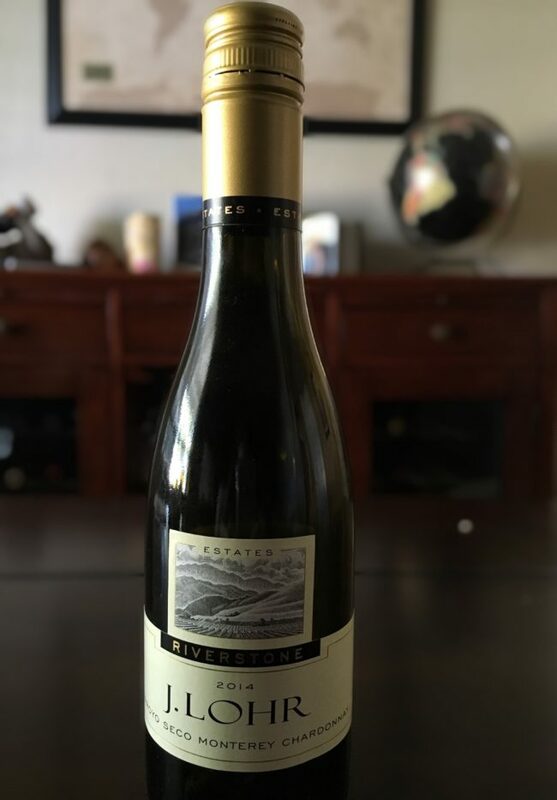 About the Wine: J. Lohr Estates Riverstone Chardonnay grapes are grown along the Arroyo Seco River where the mostly sandy soil is underlain by “riverstones” deposits. This unique combination, along with Monterey’s cool climate, is what keeps the fruits sugar and acid in balance, providing the California quality we expect. Flavor Profile: Open this wine and straight-away the oakiness will waft over you. The color is, what I would call, I strong and confident yellow. There’s no where to hide — you’re drinking Chardonnay. Tasting notes include soft fruits like pear and melon, buttery brioche, raw marcona almonds, and just a hint of smokiness somewhere in the background. This is certainly a full-bodied Chardonnay and, although it would drink well on it’s own, I think it’s best paired with food. Food Pairing: Because the oak and butter notes are the most dominant, I recommend pairing this wine with a dish that has elements of cream and butter, but would stay away from a heavily creamy or buttery dish (like a cream-based pasta or risotto), as this will overpower the lovely soft fruits in the wine. Instead, pick a protein that is soft on its own (like a white fish, or even chicken breast), chose accompaniments that can hint at the wine’s fruits and nuts (like a pear and walnut salad), and use cream or butter-based sauces or dressings to pay homage to the oak in the wine. The wine is well-balanced and so should your meal. 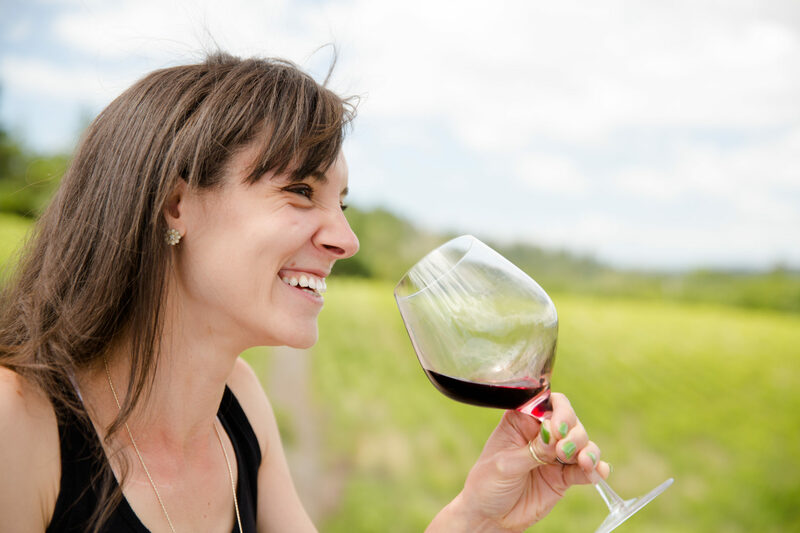 More Info: Learn more about J. Lohr and order wines directly on their site. J. Lohr can be found at many local grocery stores; I found this one at Safeway (Sale Price: $13). J. Lohr also gets bonus points for providing half-bottles to local grocers (perfect for mid-week wine drinkers), which I’ve found at my local Whole Foods Market (Price: $7.99).